Real estate is a major investment in Silicon Valley. The law provides many ways to protect real estate assets. For instance, many investors choose to place real estate under the ownership of a corporation or limited liability company (“LLC”). An experienced Silicon Valley real estate attorney can help guide investors through every step in acquiring real estate. Structure Law Group will help you with all of your real estate investment needs, such as identifying potential acquisitions which are appropriate for your business, performing due diligence investigations, determining whether the investment should be made in the name of a business entity, determining which type of business entity is appropriate for your needs, and executing the transaction documents to give your new asset full legal protections. Which Legal Entity is Right for My Real Estate Investments? Both corporations and LLCs are separate legal entities with legal identities separate from that of their owners. However, these different types of entities are treated differently for income tax purposes. It is important to choose the right kind of entity to make sure your real estate is properly protected. For instance, LLCs can allow for profits and losses to flow directly to their members, without being taxed on a corporate level. Corporations, on the other hand, must be taxed as a separate legal entity. Corporations also do not provide their officers and owners with the same extent of legal protection from claims and liability enjoyed by members of an LLC. Nonetheless, every situation is unique, so a full analysis of which entity is always right for you is always necessary to make sure you are getting the most out of your investment. So which type of business entity is right for your business real estate assets? In order to determine this, it is important to identify the areas of greatest importance to your business. If the property is likely to be a source of liability to your business, an LLC may be the most effective tool for protecting your business members. On the other hand, a corporation may have better access to lending to finance the property. A tax strategy may favor either corporate or LLC status. An accountant or tax attorney can help your business determine whether the real estate asset will face less tax liability by being taxed as a separate asset of the corporation, or an asset with profits and losses taxable directly to LLC members. Practical management considerations may also favor either LLC or corporate status. 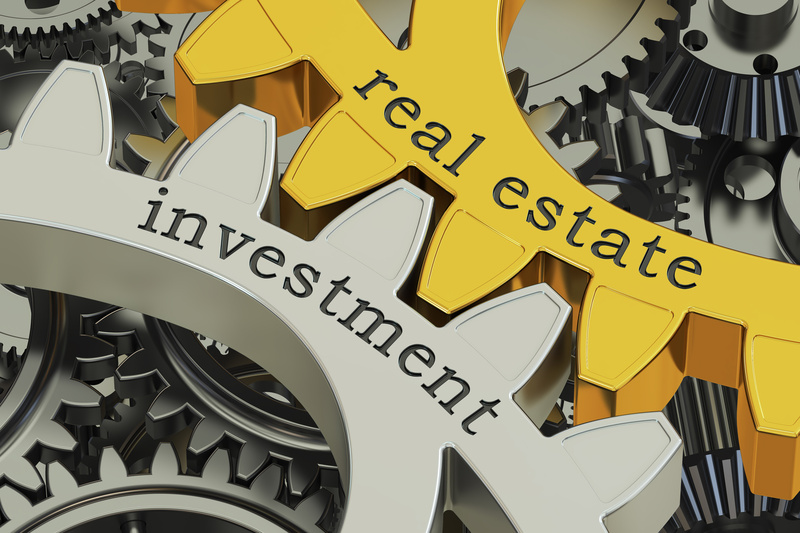 Members of an LLC tend to have more autonomy in the management of a real estate asset. Corporate real estate assets are often subject to approval and authorization, which can hinder the ability to maintain, finance, transfer, and otherwise manage the property. This does not mean that corporate status is always wrong not appropriate, as each situation is unique, and written authorization and other mechanisms can facilitate effective management of an asset under corporate ownership. This is, however, one more area of consideration in determining which business entity type is right for your real estate assets. The skilled real estate attorneys at Structure Law Group have extensive experience in negotiating and executing successful real estate transactions for all types of business entities. Let our attorneys work with your business, as partners, to protect your business at every step of a real estate investment. Call (408) 441-7500 today, or email slgadmin@structurelaw.com to schedule your consultation with an experienced Silicon Valley corporate real estate attorney.